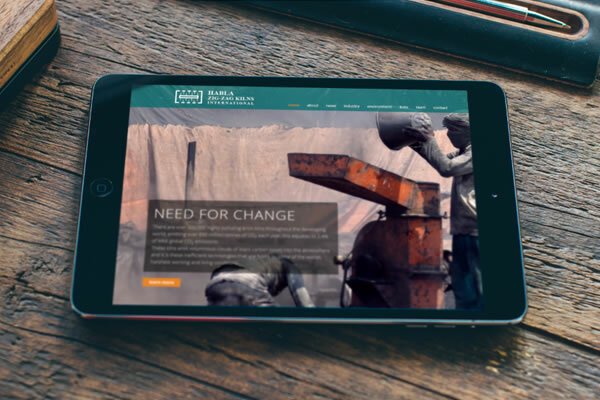 The Habla Kiln website has been updated with a smart and modern design and a custom CMS to maintain their news, team, and content. 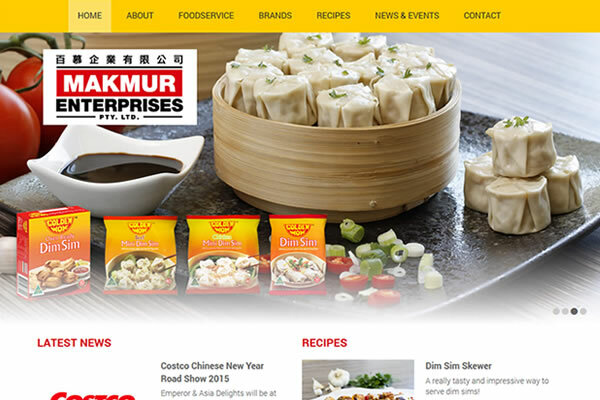 The Makmur website has had an upgrade with a bright and modern design and a custom CMS to maintain their products, news, careers and recipes. 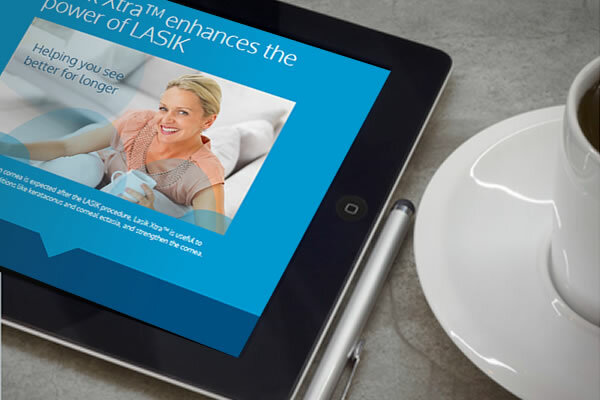 An infographic to explain the stages of getting your website online, from choosing a domain name to viewing and managing your new site. 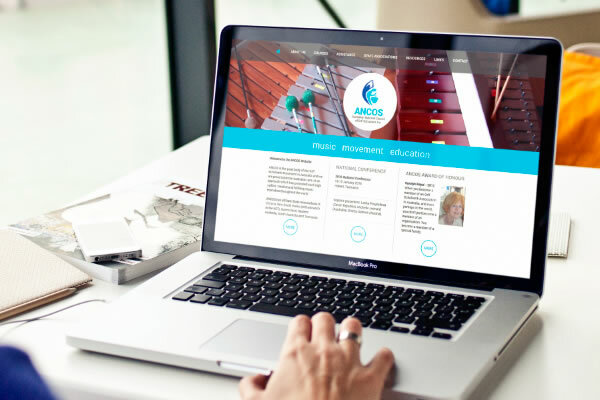 A complete refresh of the ANCOS website that showcases the Orff Schulwerk Movement in Australia. 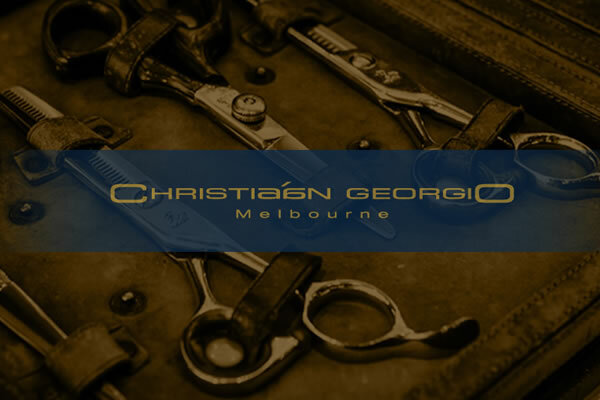 We have created an elegant website to complement the Christiaan Georgio brand featuring css animation and a slideshow of stunning photography from the Grand Hyatt salon. 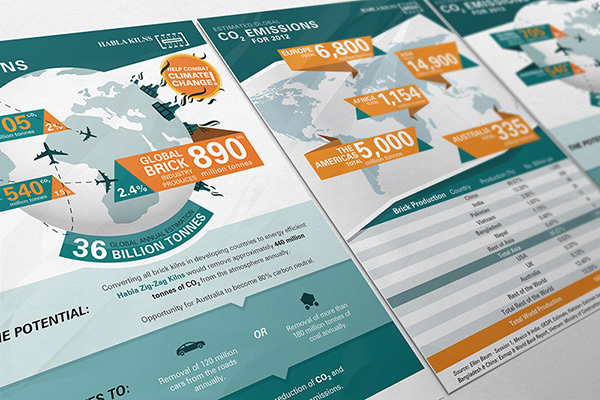 A two part infographic: depicting the comparison of the aviation industry carbon emissions against the global brick industries. 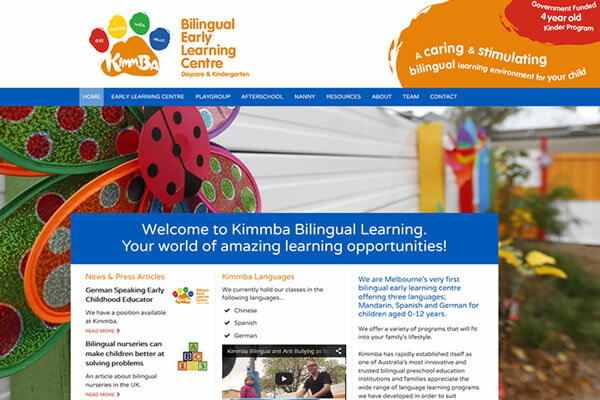 The bright and dynamic, mobile and tablet friendly site has an easy to use custom CMS and the news is automatically fed through to the Kimmba social media sites. 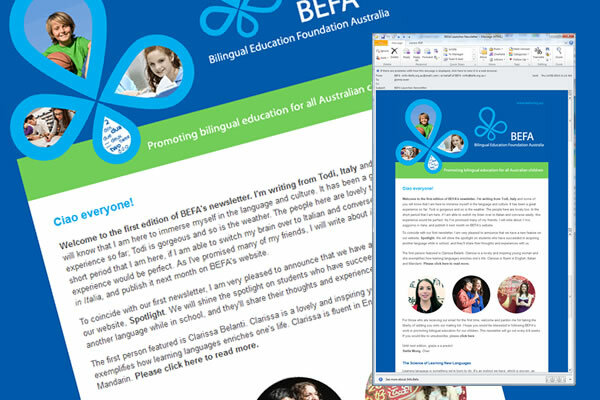 Email template created for BEFA so they can send out regular newsletters to their mailing list.